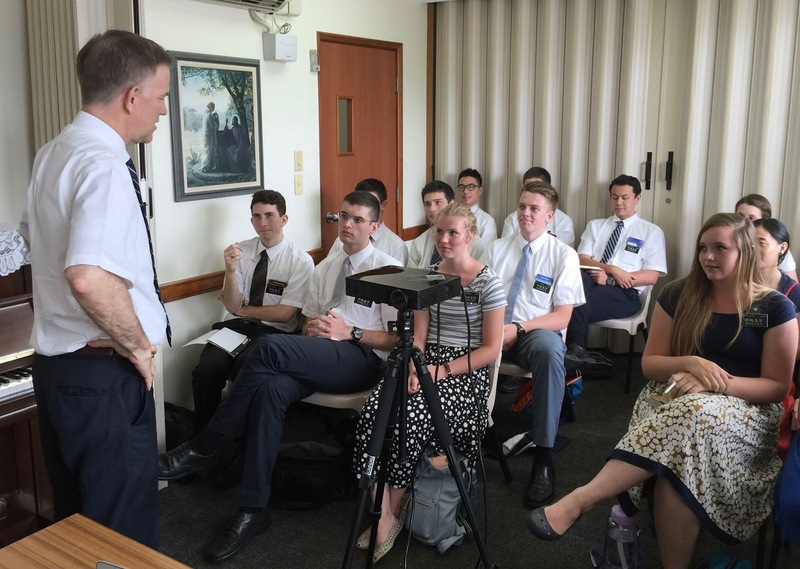 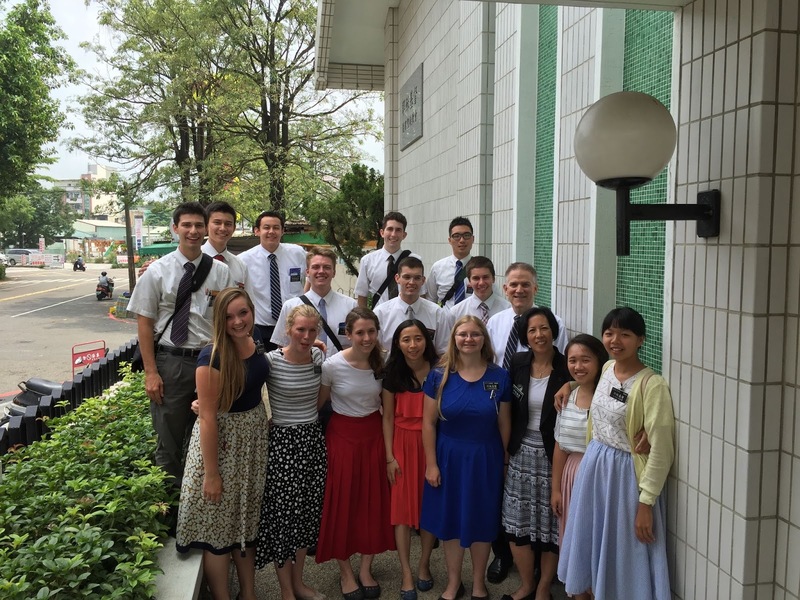 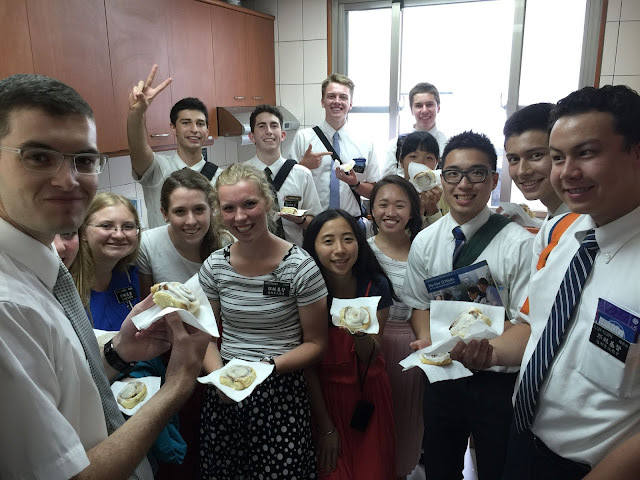 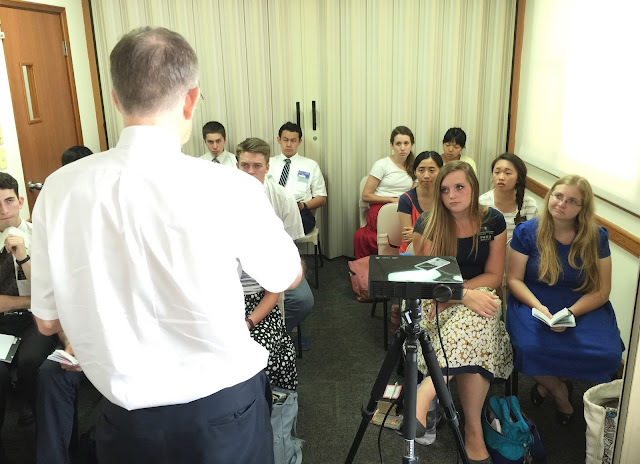 President carefully chooses these missionaries before he considers any other assignment for the upcoming move call. Sister and brother have the opportunity to visit while their companions attend the meeting! 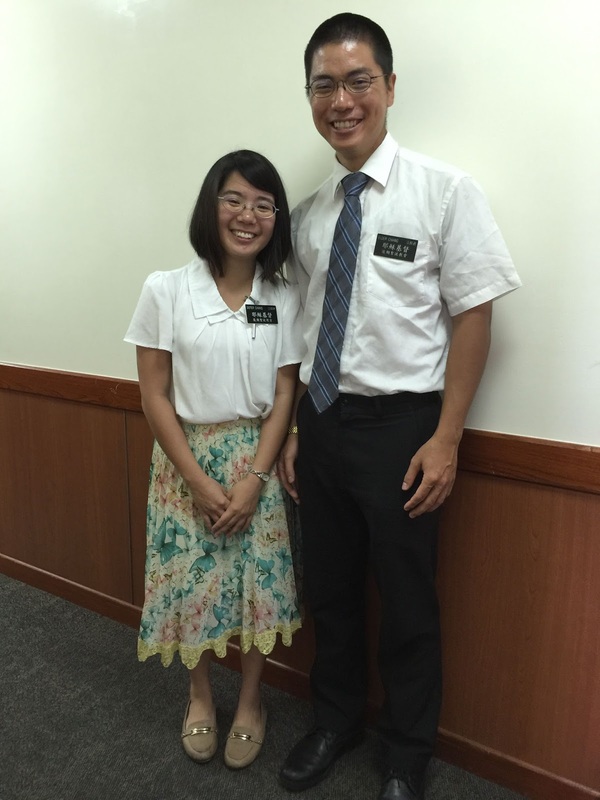 Our new missionaries will be so blessed! Baked with love for our trainers!